Rick Reeves has spent 37 years being a student of the BHPH industry. His incomparable knowledge of BHPH Software Development and Implementation, Policies and Procedures, Training Systems and Management Skills has made him an icon in the BHPH world. In 1981, Rick began working for Car-Mart opening their second location. He was quickly put in charge of software development while participating in the Arkansas Independent Dealers Association acting as President of Region 9. After five years he was promoted to Car-Mart's general office. He was responsible for managing eight Car-Mart locations, development of centralized software systems, BHPH policies and procedures and training systems. In 1985, Governor Bill Clinton appointed Rick to the Arkansas Motor Vehicle Commission, where he later served as Chairman. 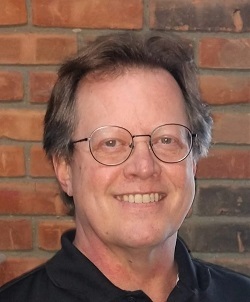 In 1986 Rick founded Reeves Data Corporation after purchasing the copyrights to the software that was developed for Car-Mart and began selling the Gold Key System BHPH software nationally. In 1988 Rick founded Dealer Controlled Financing, Inc. a BHPH training, consulting and software business. DCF proceeded to setup almost 200 dealerships in 28 states, most of which are still operating today. In 2000, DCF was sold to Carbiz.com and Mr. Reeves was appointed President. In the 18 months as President of Carbiz.com, Rick acquired 8 BHPH software companies, TaxMax as well as the BHPH 20 Groups from NCM. Mr. Reeves left Caribiz.com in 2002. In 2010 Rick was approached by Virginia Witter, to develop a new generation software for the BHPH industry. Rick, partnering with Mike and Cyndi Eskina and Virginia Witter, formed Auto Finance Solutions. Through the next four years, Rick and Ms. Witter spent countless hours developing and testing their new web-based software platform as well as implementing policies, procedures and training systems. 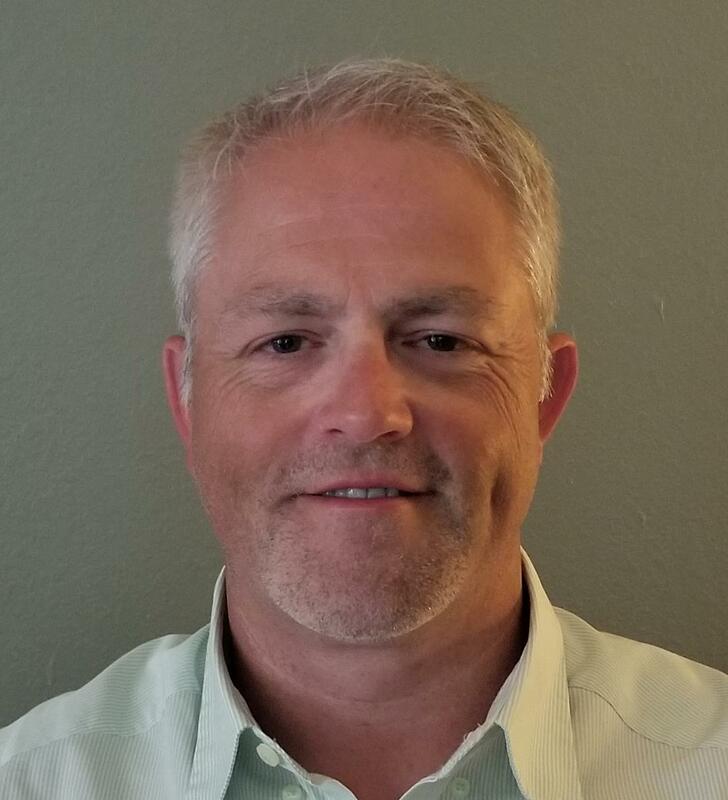 Rick joined AutoStart in 2015, during the asset acquisition of Auto Finance Centers and Auto Finance Solutions. 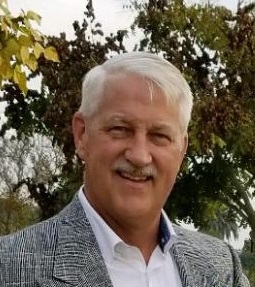 He served as AutoStart's CEO until April of 2018. In May of 2018, Rick and Eddie Hight formed AFS Dealers. Mr. Eddie Hight has spent 33 years (1984-2017) employed by America's Car-Mart, Inc., the largest publicly traded automotive dealer focused solely on the vertically integrated Buy-Here Pay-Here segment of the used auto industry. During Eddie's tenure at America's Car-Mart, he served 3 years on the Board of Directors, 11 years as Chief Operating Officer, and 6 years in multi-unit management as a Regional Vice President of Operations. Prior to joining the Corporate Office, Mr. Hight spent 13 years working at the dealership level, 12 of those as General Manager over 3 different dealerships, one of which was the Company's flagship lot in Rogers AR. Eddie quickly earned a reputation for his ability to lead distressed dealerships to profitably. Policies, procedures, discipline, training, and applying good old common sense to solving problems are his keys to success. Eddie's passion for quality and consistent leadership, for training associates, and for proactively identifying and solving problems earned him the highly coveted President's Award in 2003. Mr. Hight has trained associates at all levels from Senior Management to Lot Supervisor. Eddie has developed associates from entry-level positions to General Manager and corporate office positions. He has authored or co-authored numerous training manuals and individual training plans to help his associates achieve their greatest potential. America's Car-Mart opened over 115 dealerships during Mr. Hight's tenure as COO. Over the years, he was involved in most every aspect of opening a dealership, particularly in the dealership manager selection process. Also during Eddie's tenure, he experienced the transition of America's Car-Mart from a private, family owned business to a publicly traded company on The NASDAQ. Few people in our industry possess Eddie's magnitude and scope of operational experience. Mr. Hight welcomes the opportunity to assist you in achieving your goals. Bill has almost 3 decades in the Buy-Here/Pay-Here business working with 3 of the largest and most respected used car dealers and finance companies in the industry. Moreover, he has been a part of the NABD, NIADA and numerous state associations since 1995. 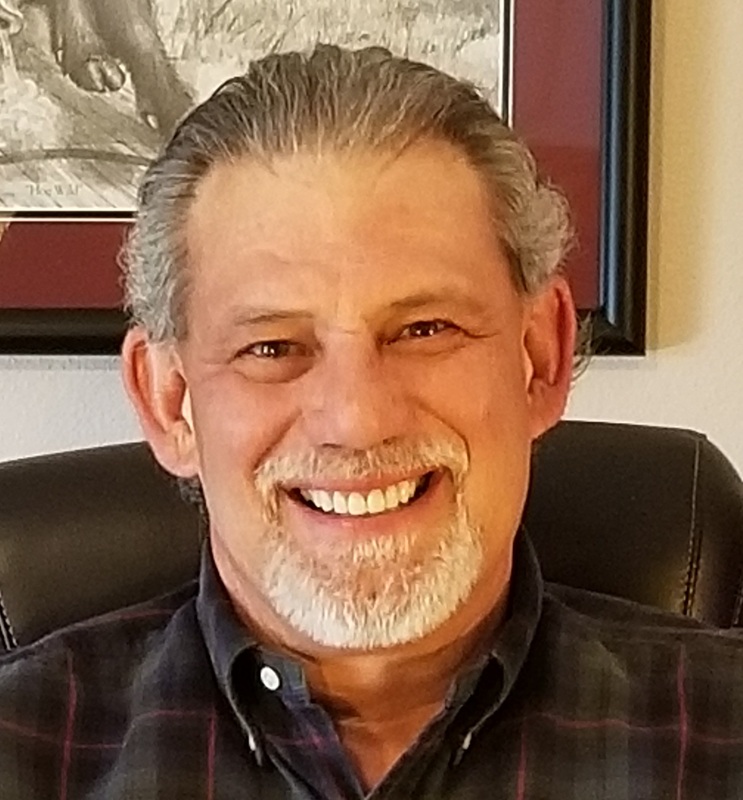 Bill's experience started in 1990 with CAR Financial Services, Inc. (formerly Wells Fargo Financial) and after a few years became an Area Manager working directly with BHPH car dealers in South and West Texas. During his tenure with CAR Financial he moved 8 times living in California, Washington, Nevada, and Georgia. Holding multiple positions, his responsibilities were profit, hiring, training, underwriting, collections and training his replacements. He became the National Accounts Director working directly with larger related finance companies, BHPH dealerships, and brokers negotiating purchases, servicing/collections, back-up servicing, and custodial agreements throughout the nation. 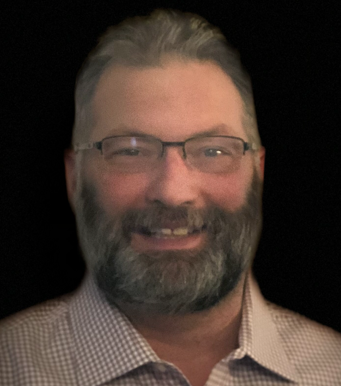 In 2008 he was recruited by the largest publicly held BHPH dealership in the country, America's Car-Mart, Inc. and became the newly created Director of Collections Practices and Review. A few years later, Bill became the Vice-President of Operations working with and managing 29 dealerships, with over 10,000 accounts and $86,000,000 in receivables. Hiring, training, collections, profitability and helping to author the new collections manual were all part of his responsibilities. In 2016, Bill took on a new role as the Director of Strategic Growth and Development with Superior Auto, Inc. another powerhouse BHPH operation known for their outstanding collections. Initially doing whatever was necessary, running a dealership, hiring operations, and personal visits to see customers helped prepare Bill for his next role. He was soon promoted to the Director of Sales, where he was instrumental in the development of the new Sales Manual and increased retail sales by 22% and unit sales by 12.5% year-over-year 2016-2017. He also facilitated the development of an email drip campaign and created marketing ideas increasing web-traffic for the company. Bill graduated from St. Mary's University with a BA in Psychology. He is an Ironman, marathoner, All-American Master swimmer and swimming coach. He is married with one daughter and lives in Fort Wayne, Indiana. Joyce has forty years of experience in several types in businesses including retail sales, Heat and Air Conditioning contracting, Ice Cream Manufacturing, Food Service Supply and Payroll for a Human Development Company. From these vastly different businesses, she gained extensive knowledge of accounting, office dos and don'ts, payroll, cash controls and processes that work. All this she brought with her when she was recruited by America's Car-Mart in 2001. During her 16 years at America's Car-Mart, Joyce served in various positions, learning the BHPH industry from the ground up. From her beginnings at a dealership, she has served as a Compliance Auditor, Area Operations Manager (supervising 6 dealerships), Executive Assistant to President and Chief Operating Officer, managed the Corporate Office, and finally managing the Audit Department for the company. She and her staff were responsible for identifying nearly 700k of internal theft and misappropriation of company funds. Joyce performed the corporate internal audits for the Company's Accounting Department. In 2016, when the Consumer Finance Protection Bureau visited the company, it was the first BHPH company ever to stay completely in an ''administrative'' review, with no investigative actions or fines. 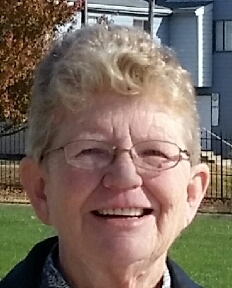 Joyce wrote and/or maintained the Office Manager, Lot Supervisor, Purchasing, Collections, Manager and Sales manuals. She has conducted training seminars for Office Managers, Managers in Training, Area Operations Managers and Dealership Managers with Car-Mart. In previous positions, she wrote the safety and training manuals, as well as instituting processes and procedures to meet OSHA requirements for Material Safety and Data Sheets (MSDS). She worked with many owners in the contracting business to assure they were able to pass the ''compliance'' and business portion of the Oklahoma Mechanical Contractors Licensing program as well as many journeymen to pass the same. With a deep understanding of auditing, the importance of compliance with policies and procedures, best practices, and having good internal controls, she is well acquainted with running happy, efficient business offices. She has a passion for helping others to succeed by identifying problems and suggesting solutions to them. Joyce Graduated in 2003 from the University of Arkansas, Fort Smith, Arkansas. She is a member of the Phi Theta Kappa National Honor Society. While three women had grandfathered as an Oklahoma Mechanical Contractor, she was the first woman to take and pass the 6-hour exam. She is the proud mother of two with one grandson. Manager supervising the training of future General Manager's. As a multi-unit manager, Roger served as an Area Operations Manager and Vice President of Operations. During his tenure in these positions, Roger was responsible for locating, securing, licensing, and overseeing construction of new locations in various states as the Company expanded. His experience in writing and implementing Best Practices for Collections and Delinquency Standards translate into an immediate and dramatic affect maximizing dealership profitability through customer retention. In addition to experience in the BHPH Industry, Roger is also a licensed Real Estate Agent in Arkansas and Oklahoma as well as experience as a Business Development Assistant for US Mortgage. Roger was taught early in his career to manage according to the Servant Leadership Principal by pioneers in the BHPH Industry. With a passion for teaching and training, he has a track record of placing Associates in a position to be successful. Virginia Witter earned a bachelor's degree in computer science from University of Arkansas in 1987. After she graduated, she began working in the buy here pay here industry as a systems analyst and developer. Over the past 31 years, Virginia has been actively involved in training, consulting and supporting several areas of the car business. She specializes in dealer management software and dealer controlled financing. Virginia has managed, developed and supported several automotive software programs designed for inventory management, finance and insurance, custom check writing, accounting, collections and deal tracking. In addition, she has managed a support staff, a software development staff and was an essential part of the development team for the Gold Key System, Management Systems Plus, Independent Dealer Accounting and AFS Solutions Software. Almost all of the systems Virginia developed are still being used today by dealers. AFS Solutions Software utilizes current information technology and continues to grow to keep up with current innovations that can improve dealership management and awareness. Virginia has organized and instructed several conferences, training seminars and workshops that focused on dealership accounting, employee motivation, dealership compliance, theft awareness, bonus and compensation plans & pitfalls, the formation of related finance companies, and how to make your dealer management software work for you. Her expertise in software, training and consulting enable her to effectively implement data mining and quality control strategies. Virginia's abilities are crucial to providing management teams with relevant information from the DMS to make proactive business decisions. 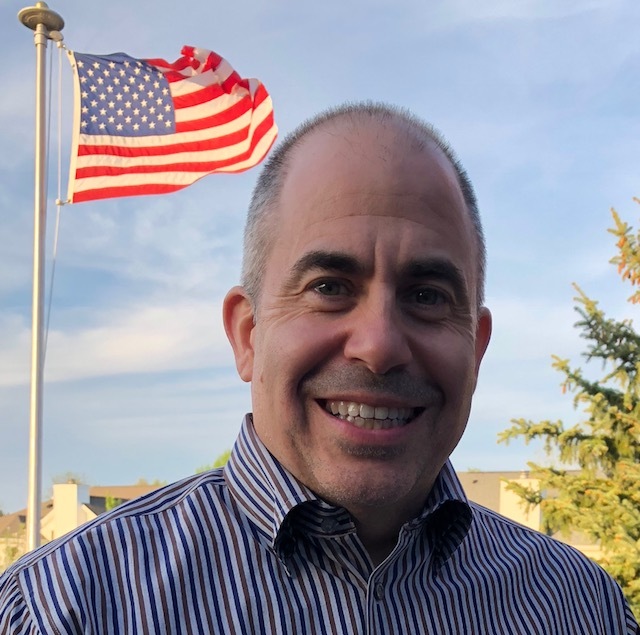 I have over 20 years of experience engineering and selling innovative software solutions to world-class automotive, pharmaceutical, semiconductor, and consumer goods companies. The past 14 years I have owned and operated a successful software engineering and consulting company in Northwest Arkansas, with customers from around the country. I'm eager to engineer and deliver solutions that bring meaningful results for your business. I have been in the automotive business for 25+ years owning, operating or managing service centers. Service production of 800 - 1000 vehicles per month with the capability of up to 1300 at times. An IT generalist, Jonathan has supported and developed systems for more than 30 years. Working for employers servicing the OEM Automotive/Transportation, Military/Aerospace, and Industrial sectors. Jon has spent most of his career as a one-person IT department, responsible for all aspects of IT. From desktop, server and network hardware and software to the development and maintenance of custom software. Looking for an excellent business solution ? What happens with this information? We do not disclose any nonpublic personal information about our potential customers or former customers to anyone, except as permitted by law. Nonpublic, personal information, includes any information about you, that you or someone else has provided to us and that is not publicly available, as well as, information about your transactions with us. We may, however, disclose certain information to government agencies, consumer-reporting agencies, and other outside parties as permitted or required by Federal Privacy Acts and other applicable laws. These disclosures are typically made for purposes such as verifying individuals’ identities, reducing fraud and identity theft, verifying information or credit approvals, and reporting transactions to credit reporting agencies. We are committed to preventing others from gaining unauthorized access to your customer information, and we enforce our privacy policies through the use of procedures, and technology specifically designed to ensure the confidentiality of your personal information. In addition, we restrict access to your information by our employees and agents to that of business purposes only. If you specifically request us to provide nonpublic personal information to anyone, such as mortgage companies or other lenders, we will provide the information only upon your written or verified email authorization. This website secures your private information using a GeoTrust Certificate. Information exchanged with any address beginning with "https" is encrypted using SSL before it is transmitted. This ensures that all data passed between the web server and browsers remain private. AFS Dealers uses Google Analytics to analyze traffic driven to this Web site in order to help us understand our customers' and visitors' search criteria. The data they collect on our behalf may include search engine referral, affiliate referrals, traffic driven by banner ads or other online promotions, how visitors navigate around the site and the most popular pages. We also collect certain technical information, such as the browser version and operating system. Google Analytics collects only anonymous, aggregate statistics. For example, we do not tie a specific visit to a specific IP address, and we do not correlate this tracking with personally identifiable information. AFS Dealers complies with the Federal Trade Commission's, “Red Flags Rule.” If you suspect that someone has had unauthorized access to your account with us or access to your personal identification information, you should report this to your local law enforcement agency and to the Federal Trade Commission (FTC). To speak with a trained FTC telephone counselor, call toll-free 1-877-IDTheft (1-877-438-4338). Or, to enter information about your complaint into a secure FTC online database, you may do this on-line at www.consumer.gov/idtheft. The FTC has implemented a Do Not Call Registry, effective October 1, 2003. To register for the Telemarketing "Do Not Call list," visit the FTC’s Web site at www.donotcall.gov. These practices and policies are subject to change, but we will communicate any material changes to you. The practices and policies in this disclosure replace all previous privacy notices or statements of AFS Dealers. The Companies do not send unsolicited e-mail. When you provide your e-mail address to us, it is under the explicit understanding that you want to receive information from us. Every time you submit a request for information, we will send you an automatic response confirming your submission. In addition, we may contact you from time to time for the purpose of informing you about our promotions, products, services and programs. Any e-mail sent to you by AFS Dealers contains a link that provides access to a simple automated facility to opt out of future e-mails from us. If you wish to opt out of additional e-mail communications, and no longer have the e-mail with the link, you can opt yourself out at www.afsdealers.com/OptOut. If you have received an unwanted e-mail sent from Us, please forward a copy of the e-mail and your comments to [email protected]	and we will immediately add you to our "do not e-mail" list. If you have any questions about this privacy statement or the content or information presented to you on this website please contact us at: [email protected].